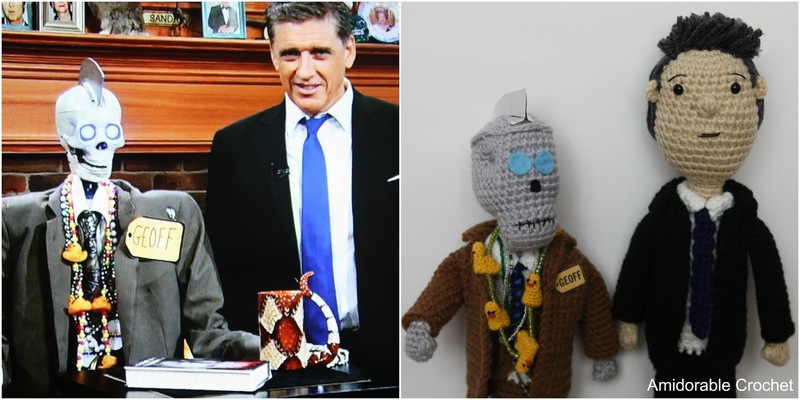 A[mi]dorable Crochet: Craig Ferguson and Geoff Peterson!!! 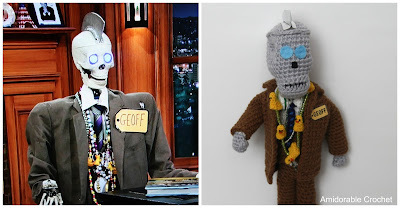 Craig Ferguson and Geoff Peterson!!! I LOVE Craig and Geoff, I tape their show and watch it every morning! I have been wanting to make these dolls for a long time now, and I finally got to finish them! 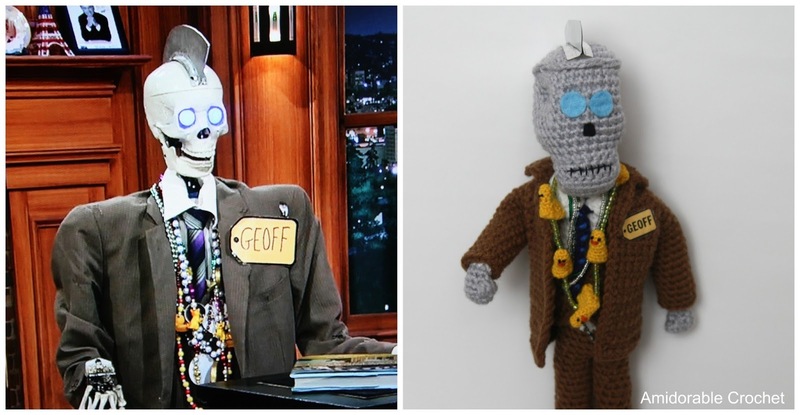 I <3 <3 <3 Geoff and Craig! Great job. Will you be writing up a pattern? Just... awesome!I really love all your works! Good job! So cute! 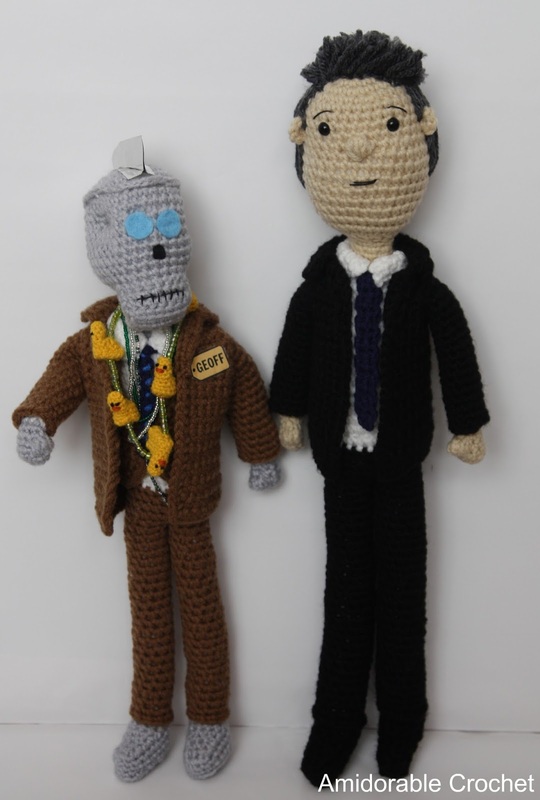 I'm a knitter and a huge Craig fan. 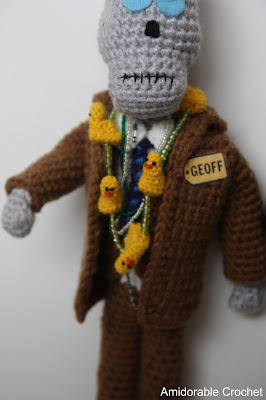 I watch him every night while I'm knitting. A perfect way to end the day!